Whether you’re trying to export just a few pages of report data or a 100 page mega report, exports are quick and easy with Insight! Start by navigating to the report that you’d like to export. Next, click on one of the export buttons at the bottom of the report to start the export job. After you start the report job, the current progress of the export job will be available on the Exported Reports tab. When the export job completes, a download report button will appear below the report’s title. 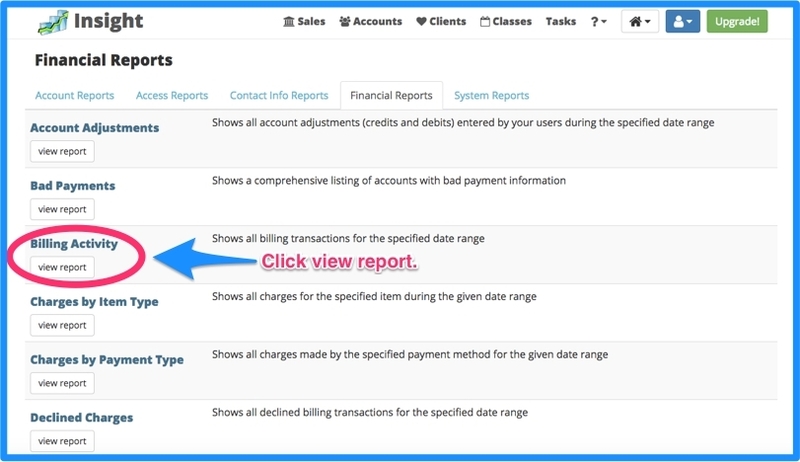 Simply click on the download report button to retrieve your exported report in the export format that you specified.